Pep Guardiola’s side could get back to the top of the Premier League this week if Liverpool had to lose points once more, even though Klopp is not worried at all. 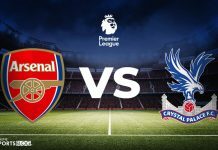 The German manager said he thinks his side will not give up and will not fall to the pressure of being just three points ahead of Manchester City. “Yes, I’m confident about that,” Klopp responded when questioned about the pressure posed by City. “I think since five, six, seven, eight weeks we talk about a two-horse race now and Tottenham came from behind. 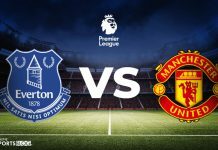 Had they won on Monday against West Ham, the Reds would have moved five points clear of the Citizens but now risk losing first place as they face Bournemouth on Saturday at home with City facing Everton on Wednesday and Chelsea on Sunday. While Manchester City and Liverpool have been in the title race since the start of the season, Tottenham are now also coming back after a set of important results despite the numerous injuries within the squad. “They had a very difficult situation and deal with it brilliantly, I have to say, all credit to Pochettino and his team how they did it, winning games late with a lot of injury problems as well. For me, they are 100 per cent in the race. So that’s the situation. 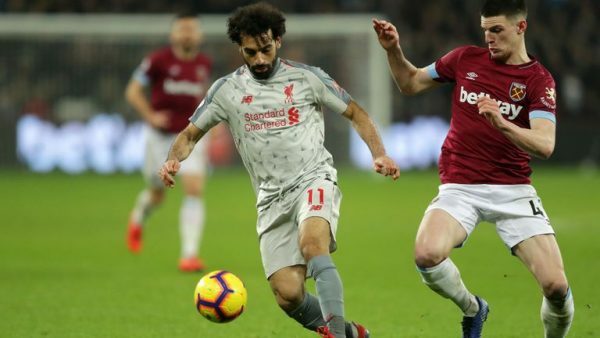 The Reds opened the score against the Hammers after a highly contested goal which started from an offside not ruled by the match officials, but Klopp believes his team will cope with the pressure by City. 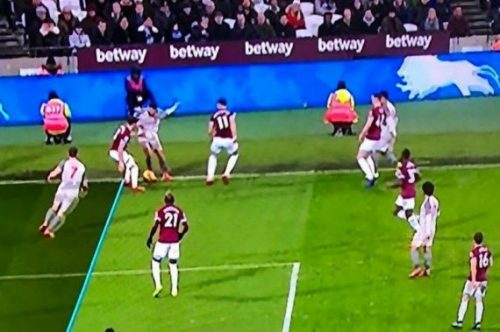 Liverpool took the lead against West Ham with an offside goal. 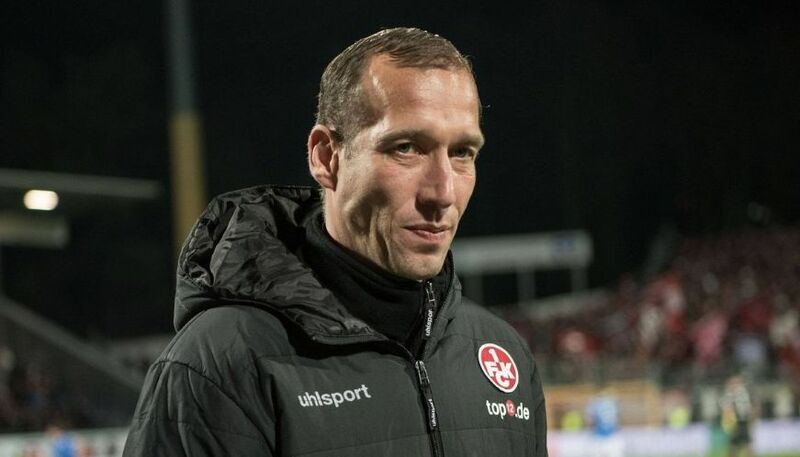 The former Dortmund manager admitted that some injuries have been giving his team a hard time finding the best form in the last weeks but still agrees his team could and should have played better. “If you want to be top of the table at the end of the season then you have to deal with much tougher situations than we had today, that’s the truth. Of course, you need players fit and available, that helps a bit. “Our midfield players tonight apart from Shaq would have been 18 and 18 years old – brilliant boys and if needed we would have played them tonight but that’s not perfect. We have to fight. It’s not about pressure, it’s about enjoying the situation you are in. “We have 62 points, lost one game in the full season so far, which is very positive. But I see your faces already, you feel a bit sorry for us – you don’t have to, we are fine, everything is good. 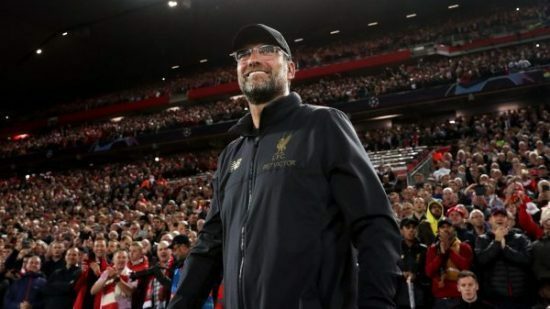 “We had a difficult situation,” Klopp added. “It’s a long season. In general, we lost one game in the whole season. So the team is doing well and we have a tough situation at the moment. The injuries, I don’t know where they come from, or the illness. “Millie was ill – or maybe still is ill – and Virg had three, four days where he was out. He lost three or four kilos. That doesn’t help as well. You have difficult situations. It’s difficult at the moment, but the boys still fight. Could we have played better, even in that situation? 100 per cent.